#DheereDheere is on 5 Million+ views in 2 Days.Much love to everyone supporting. 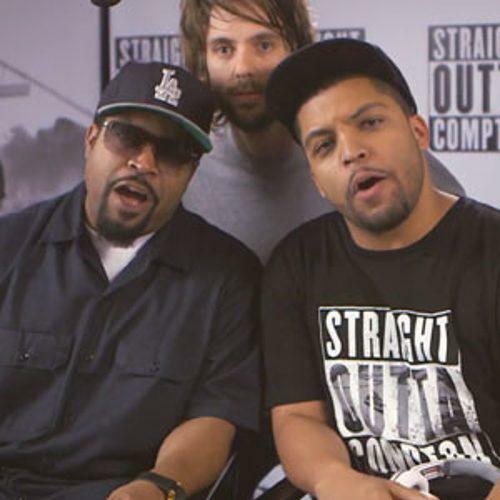 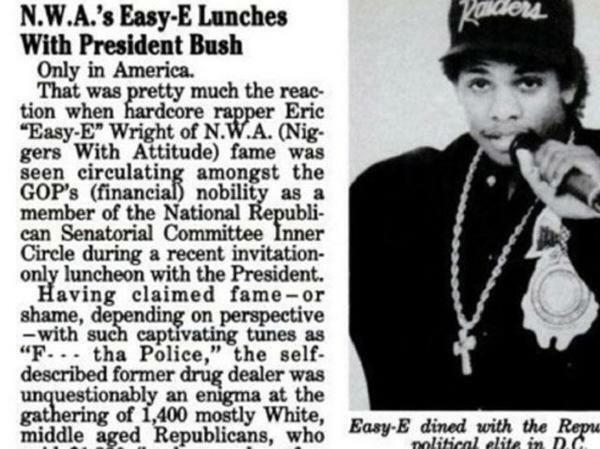 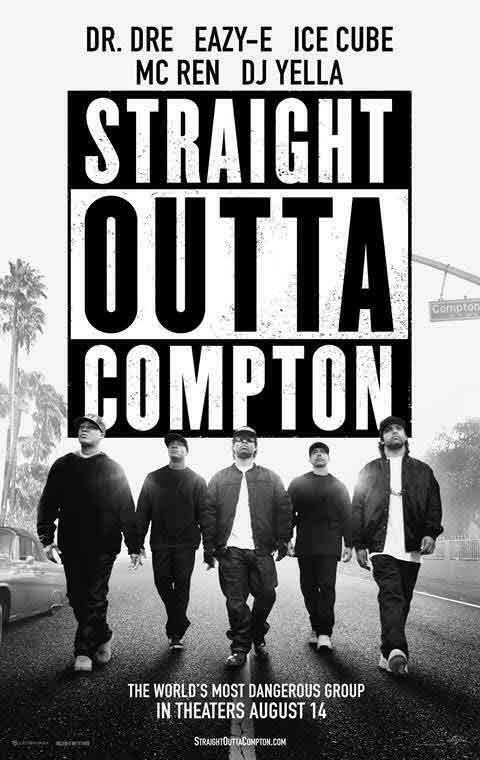 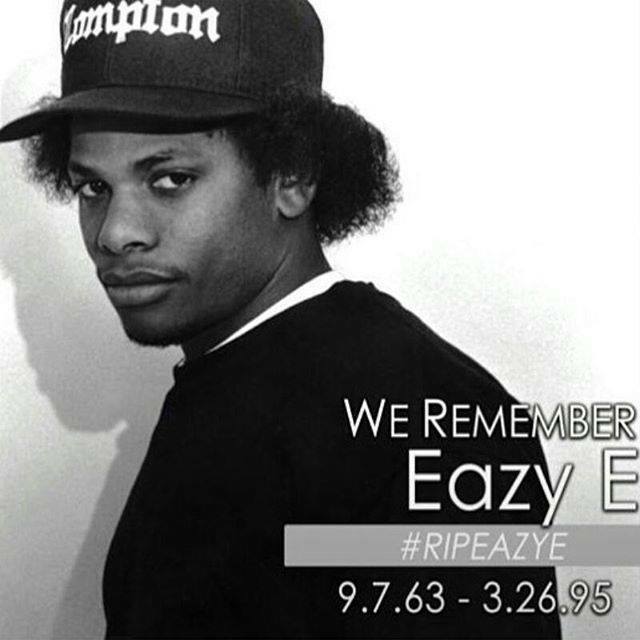 Straight Outta Compton Interviews - Cube, F. Gary Gray, Hawkins, Mitchell, O'Shea Jackson Jr. 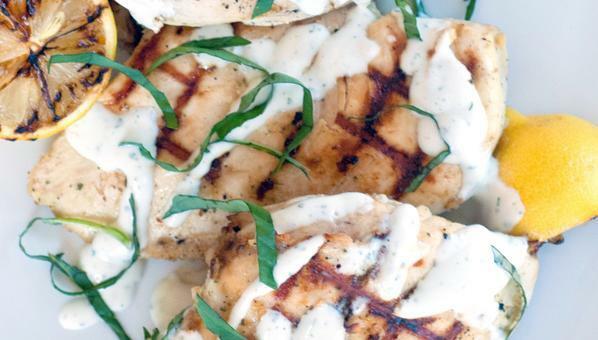 The juiciest chicken you'll eat straight from the grill.